Remedy, RedLynx and Unity hiring massively in Helsinki. Also new opening from Dramaforum, Kielikone, Rovio and music e-learning company Yousician. iGaming cluster giants PAF and RAY hiring too. For those and more visit Gamesjobs. Blekinge Institute of Technology has a couple of new roles they would like to fill at the earliest opportunity. 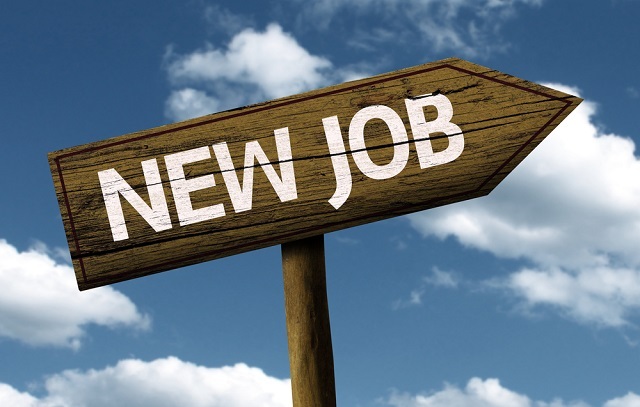 The first is an opening for a lecturer in media services with a specialization in visual expression, whilst the second role is for a lecturer in media services with a specialization on audio expression. Inteerested parties can learn more about the roles by sending an email to peter.ekdahl@bth.se. For more on BTH, visit the website. Avalanche Studios has openings in its Stockholm and New York based offices. An office manager, Senior Graphics Programmer, Character Artist and more are highly sought after. For full details head to the jobs board.